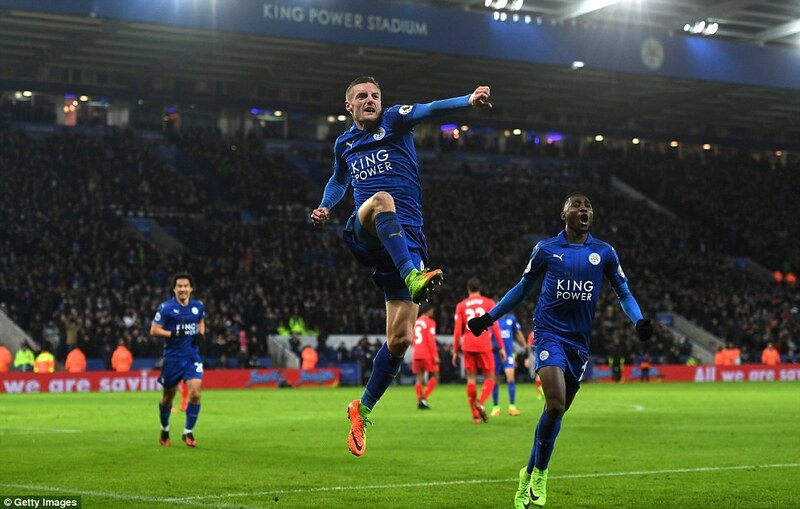 Giant Leicester wake up, tame, shame Liverpool! 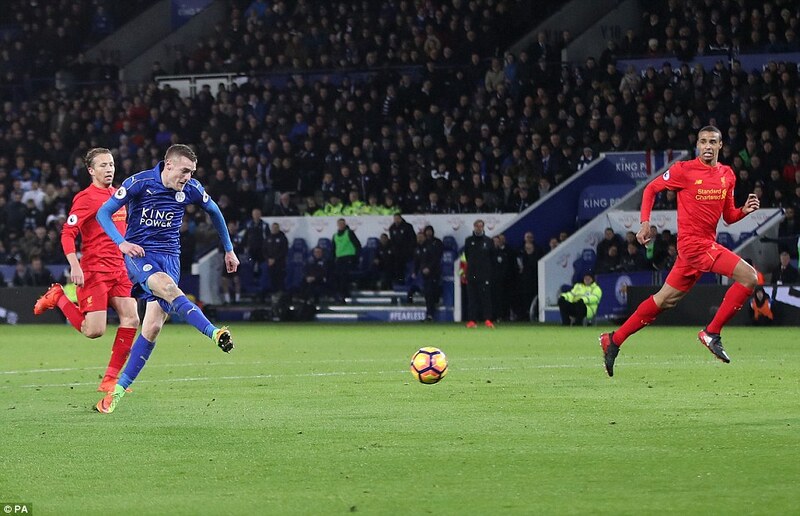 Jamie Vardy overhit his cross and Riyad Mahrez chased it all the way to the corner in a way that seemed strangely unfamiliar. Christian Fuchs arrived at pace and the pair exchanged quick, urgent passes. 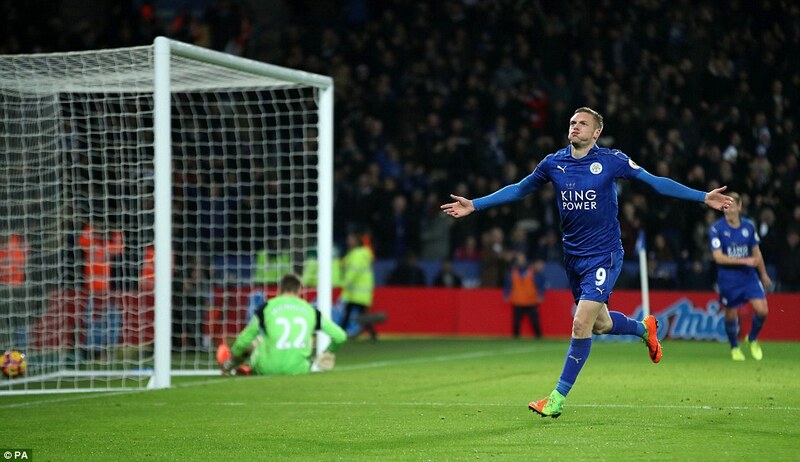 Fuchs centred, perfectly, and there was Vardy to head Leicester’s third. 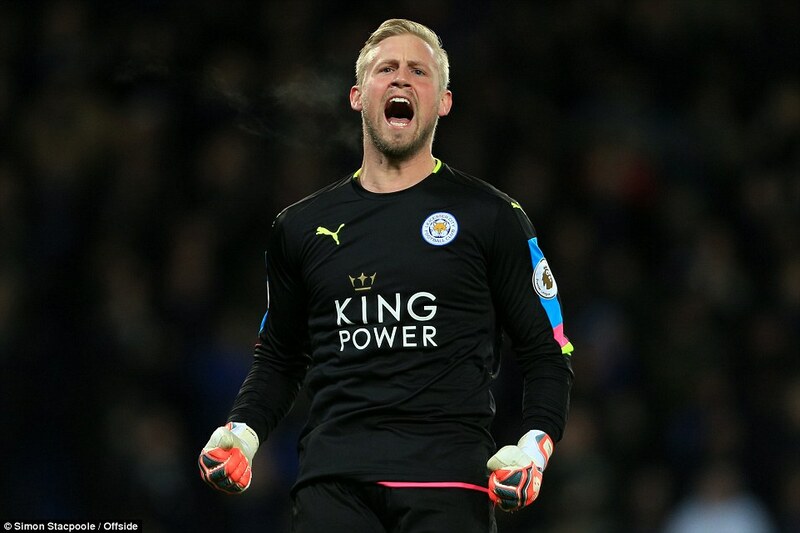 ‘Leicester City,’ sang the fans, ‘we know what we are.’ Indeed we do; but the players would get very upset if we said it. 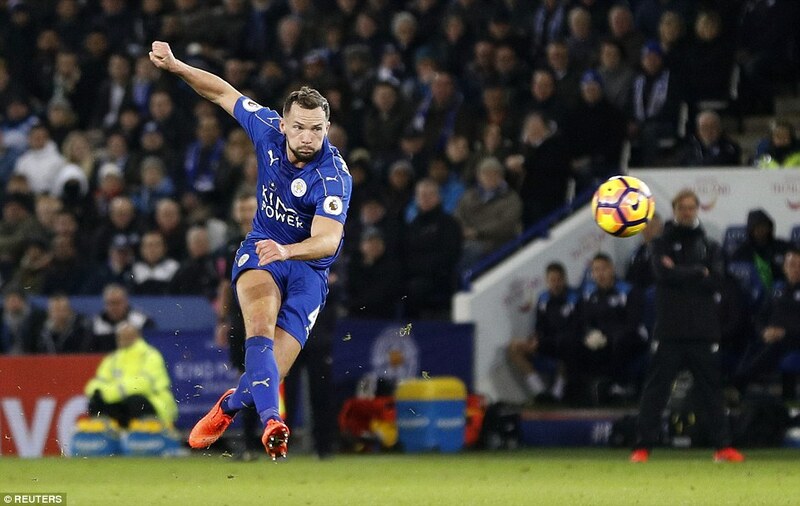 For this was a performance that bore as much resemblance to what we have seen from these players as Leicester 2015-16 does to the campaign so far. Bar this game. 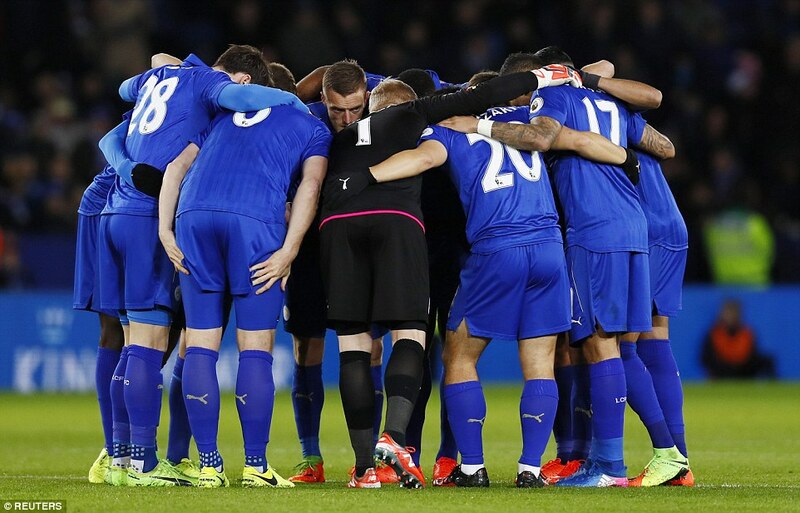 For here were Leicester back to their best. Claudio’s away, and now the mice will play. 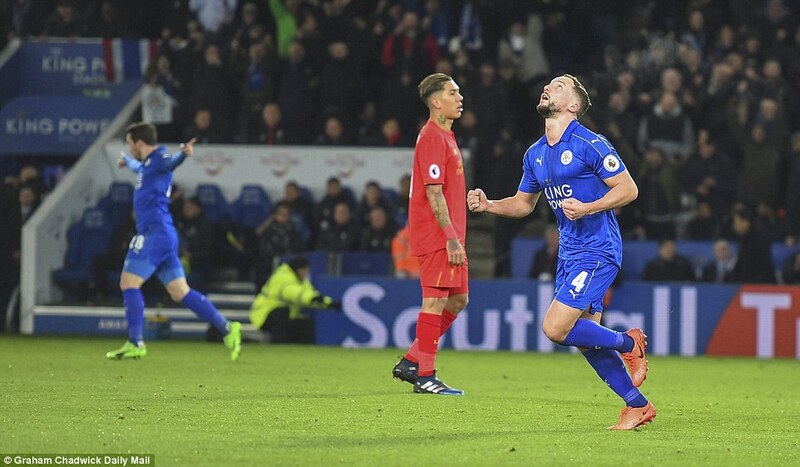 Leicester defeated Liverpool by an even greater margin than in this fixture last year — 3-1 instead of 2-0 — and it could have been more. 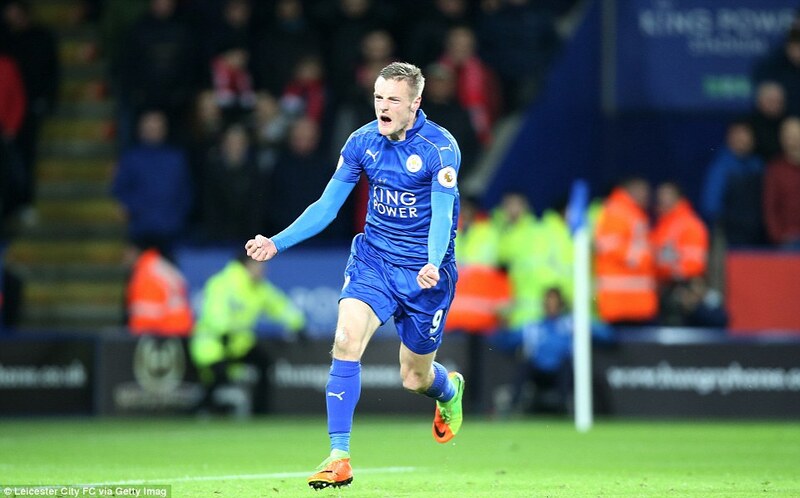 Vardy looked one of the best goalscorers in the Premier League again, the defence were forceful and tight, even Mahrez put in a shift. 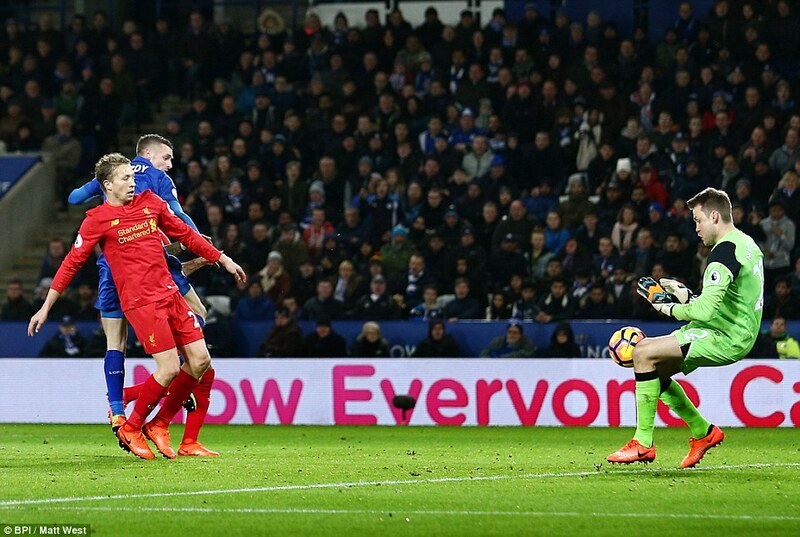 Kasper Schmeichel made several good saves — from Philippe Coutinho and Adam Lallana — and Coutinho pulled one back for Liverpool after 68 minutes, but there was only going to be one winner here. 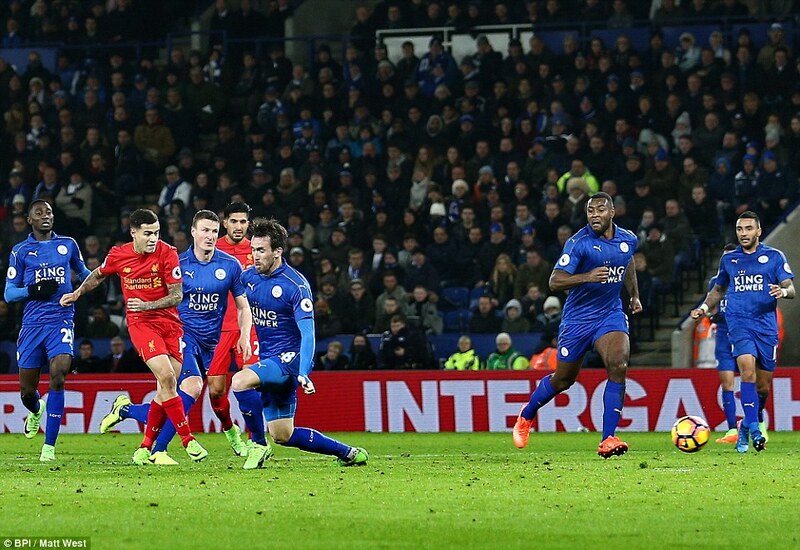 As they were last year, Leicester are simply better at Liverpool’s greatest strength. 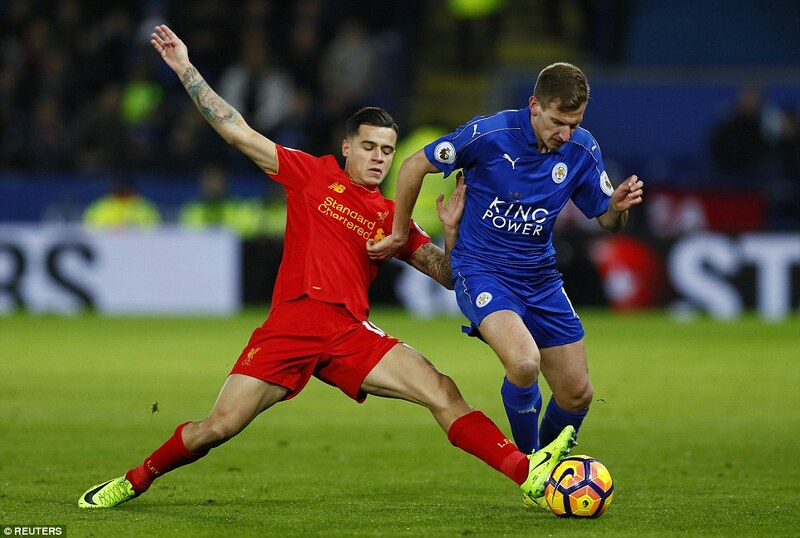 The pace and effort Jurgen Klopp seeks in his own men pales beside Leicester on a good day. They were ferocious again, closing the red shirts down, harrying, hustling. 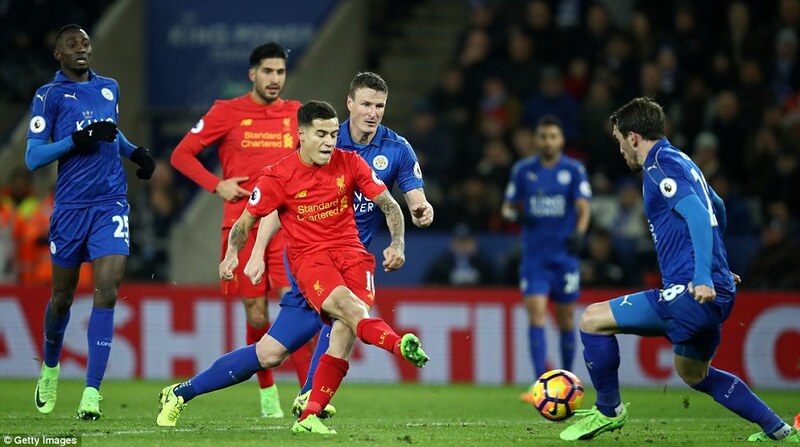 Liverpool could not handle them, could not cope with the absence of time, the speed with which everything had to be done. 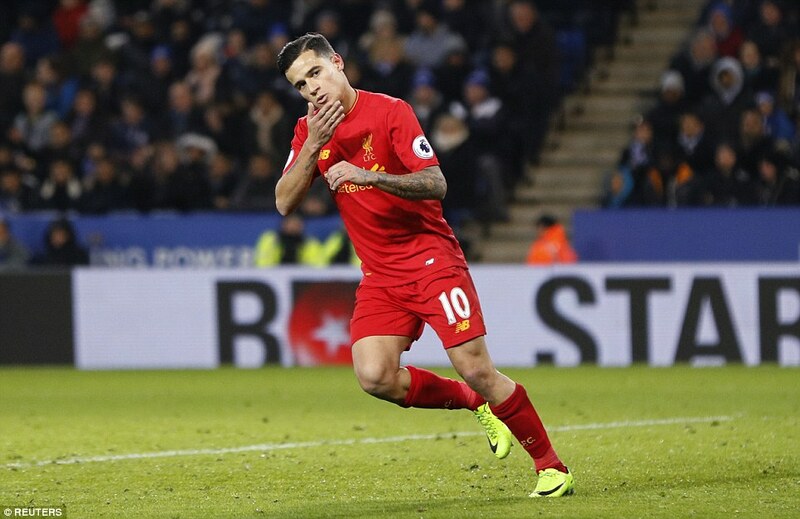 Klopp’s team have not lost a game this season with more than a week to prepare, and they had a fortnight to ready themselves for this. 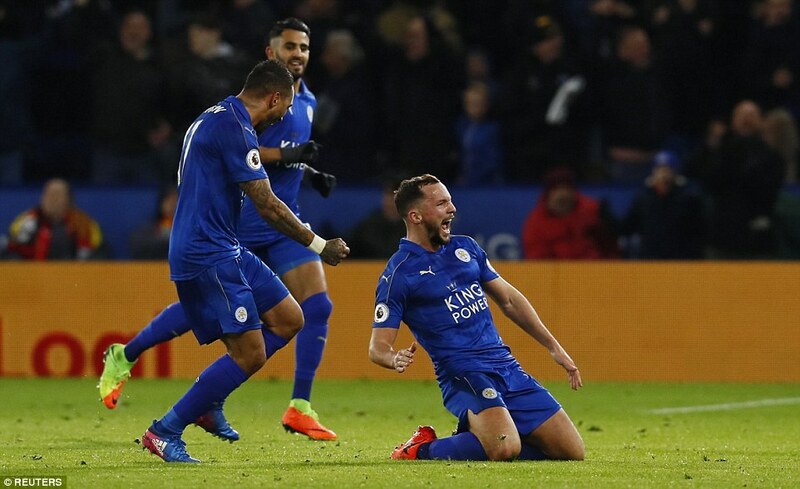 But they weren’t ready for Leicester – not for a team that now appears revitalised having rid themselves of the coach who engineered the greatest campaign in English football history. 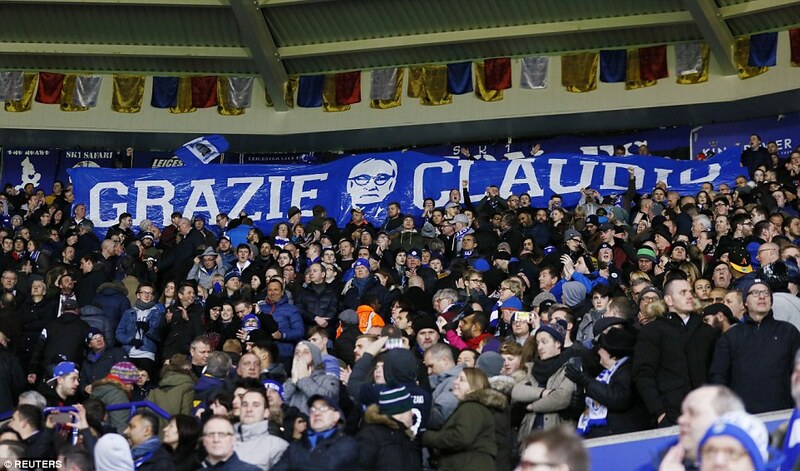 In the 65th minute – Claudio Ranieri’s age – the fans sang his name, but who knows if he was even watching. If he was, it may have been with pursed lips. Here were his boys, back to their best, but considering what had gone before, it was hardly edifying. 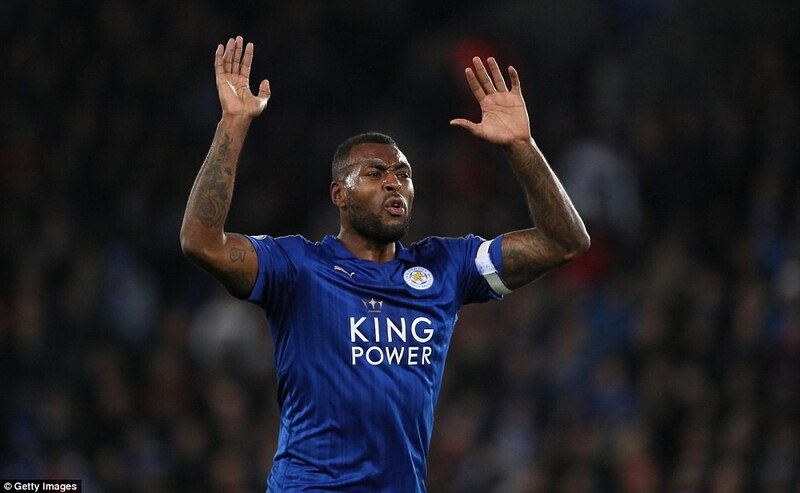 The fact is, Leicester played the first half like champions. Champion chisellers. 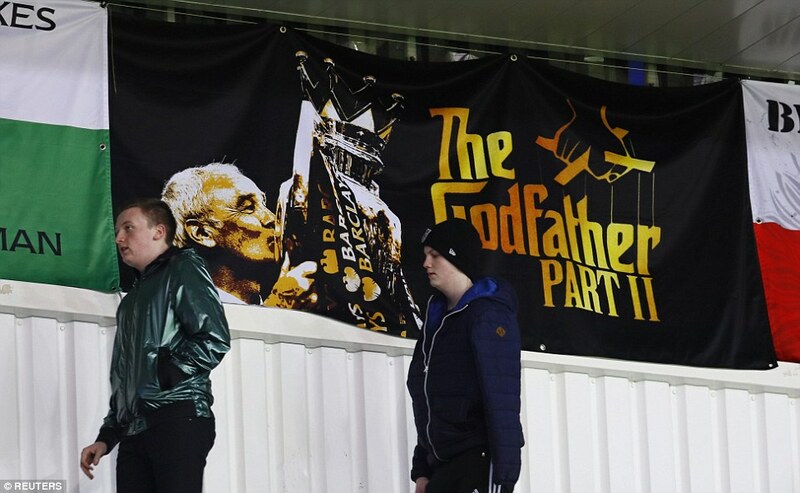 There was nothing in this display to convince us that Ranieri had been anything but the victim of a dressing-room coup. This was a different Leicester. 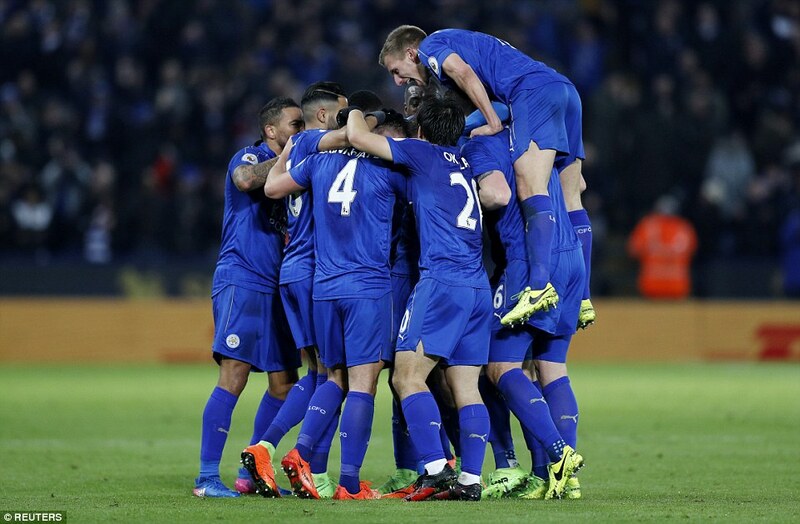 Not a new Leicester, because we have seen it before, but a Leicester that had not been sighted since May last year and the title run-in. They snapped into Liverpool with a ferocity and desire that has simply been missing. 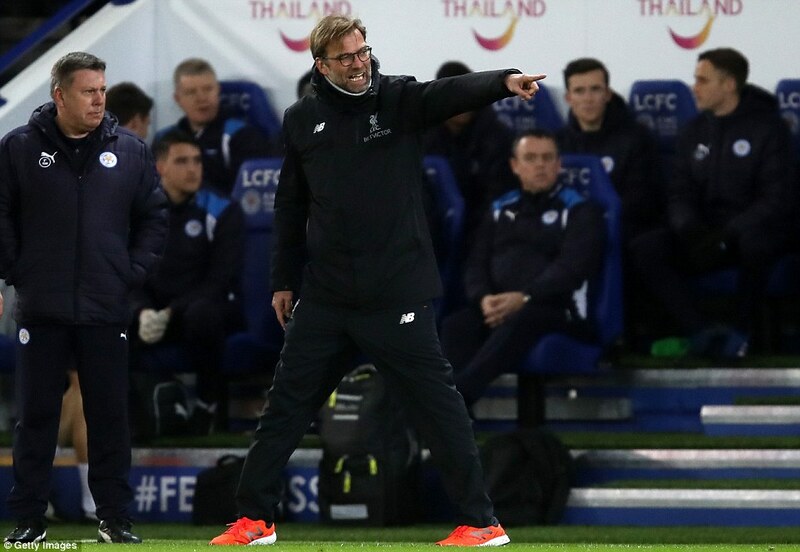 They played it fast, played it furious, played with the intensity Klopp seeks from his men. And just as they had in this fixture last season, that relentlessness just blew Liverpool away. 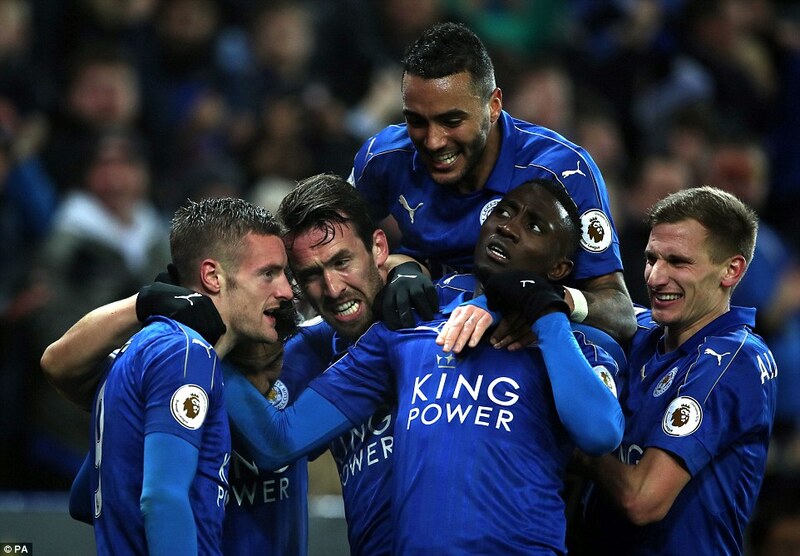 It is just over a year since these teams met at the King Power Stadium, a Leicester win that confirmed their seriousness as title contenders and served as a prelude to the win Ranieri was proudest of all season — away at Manchester City. It is hard to believe the coach that masterminded the greatest title-winning season of them all is gone less than a year later, but here we are. 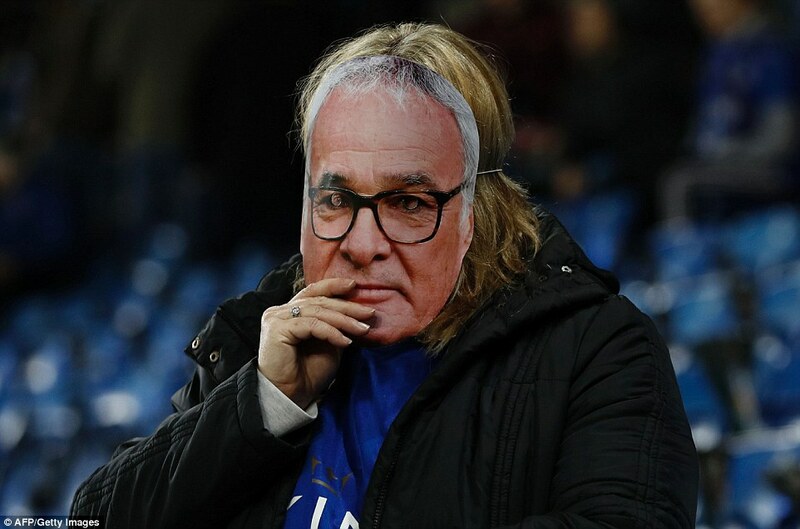 There were handmade signs, a hired hearse outside with a blue-and-white floral display reading RIP FOOTBALL, but once the action began Ranieri’s name was not mentioned again. 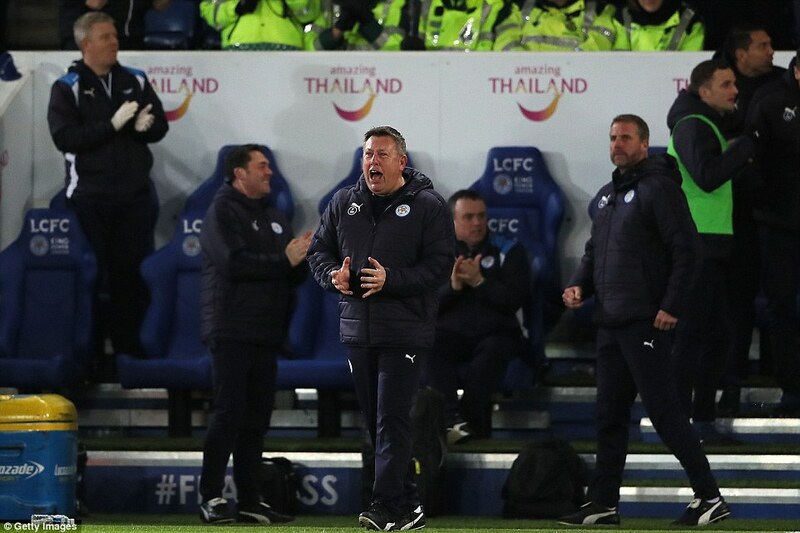 The locals were too busy cheering on the team who had suddenly reappeared and attempting to ingratiate themselves with caretaker boss Craig Shakespeare. ‘Shakey, give us a wave,’ they sang — and naturally he obliged. Much Ado About Nothing, act five, scene three, if you’re interested. The fans were not. This was a night to get behind the team, they had decided, as long as the team were worth getting behind. And it was. 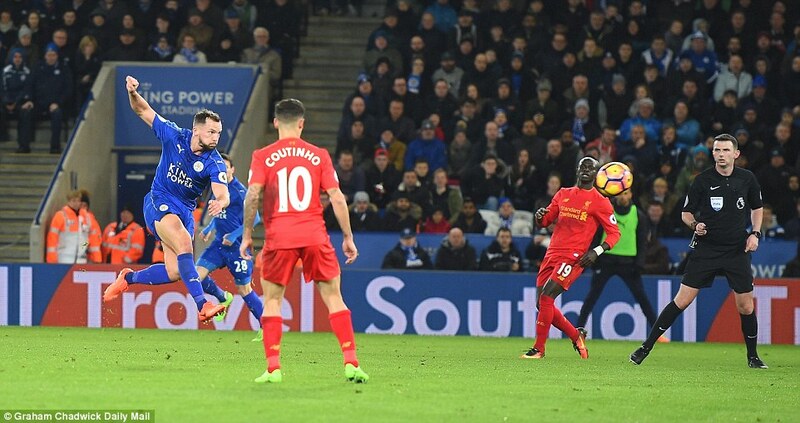 The moment Vardy left a mark on Sadio Mane with less than a minute gone, we knew. Liverpool were playing a different team to the one that surrendered so meekly at Swansea. So it proved. 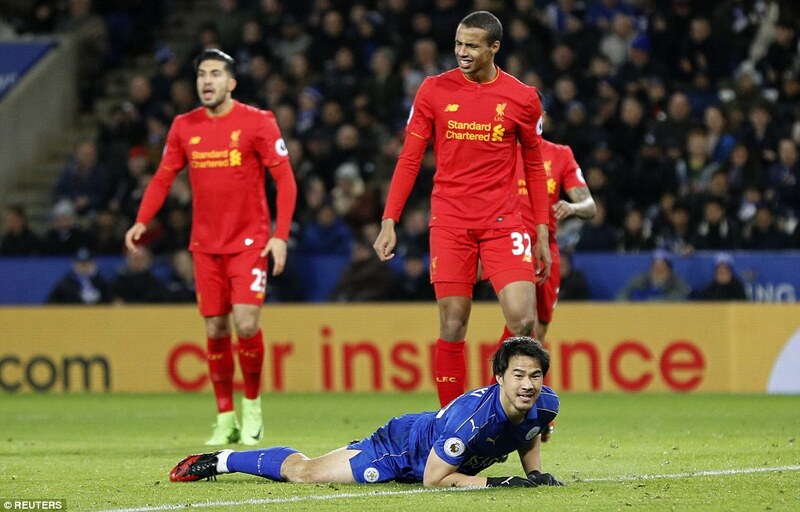 Liverpool had been on one of those mid-winter warm-weather training trips that worked so well for Stoke at the weekend, but Leicester looked twice as fast. Maybe taking the first six months of the season off is as beneficial as a week in La Manga. 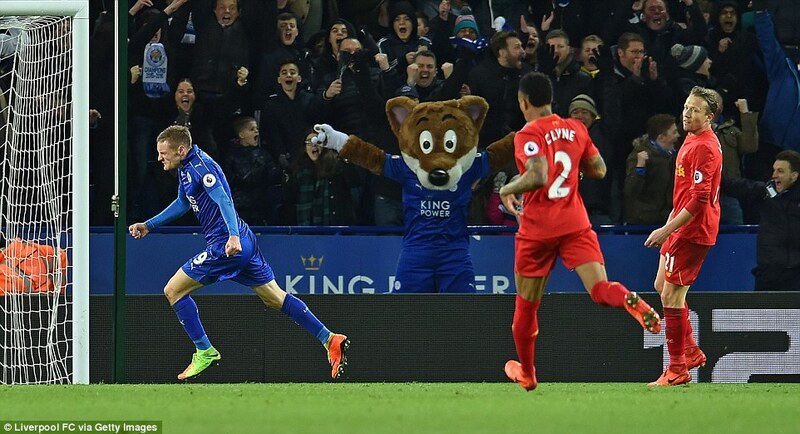 Leicester exposed Liverpool just as they had a year ago. 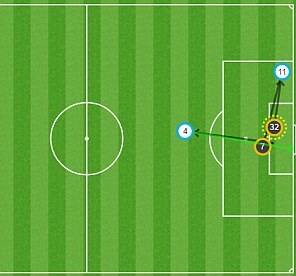 Quick ball in to Vardy, long throws into the box by Fuchs. 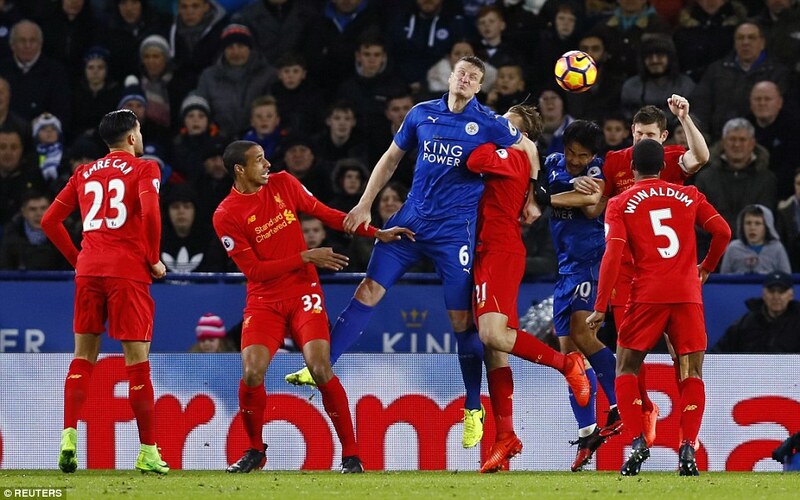 The first of those after five minutes found Robert Huth, whose header was kept out by goalkeeper Simon Mignolet. 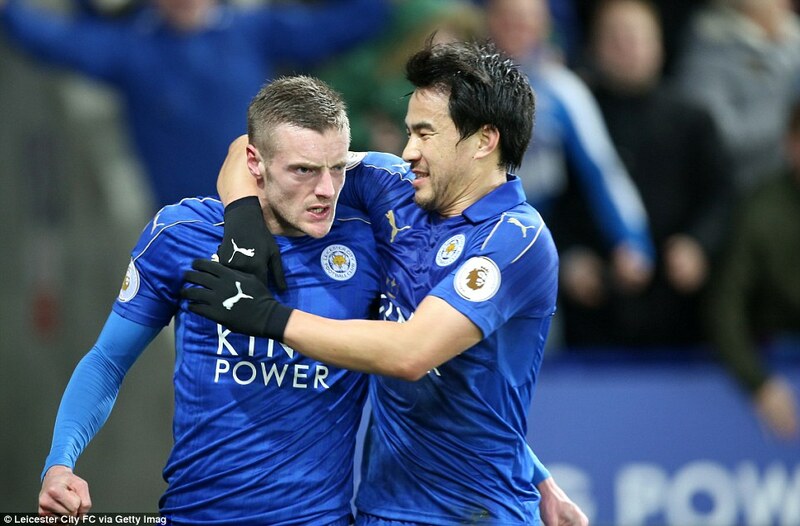 Just two minutes later, a repeat projectile was half-cleared and fired back in by Vardy, the ball bouncing up off the turf and steered on by Shinji Okazaki’s head. 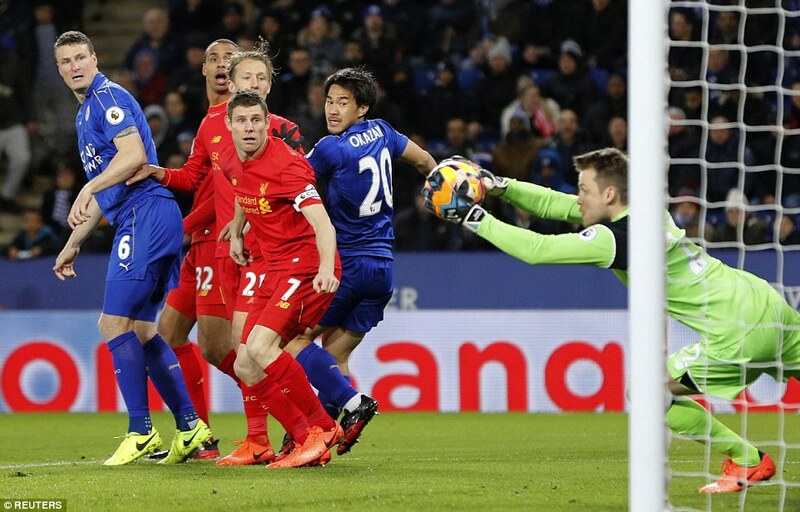 Again Mignolet saved. 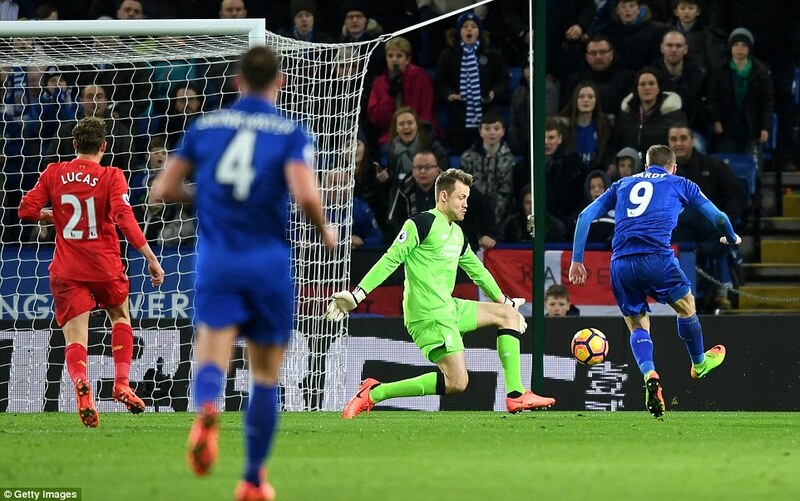 Huth was causing plenty of problems from set-pieces and in the 15th minute he headed a Marc Albrighton header over. 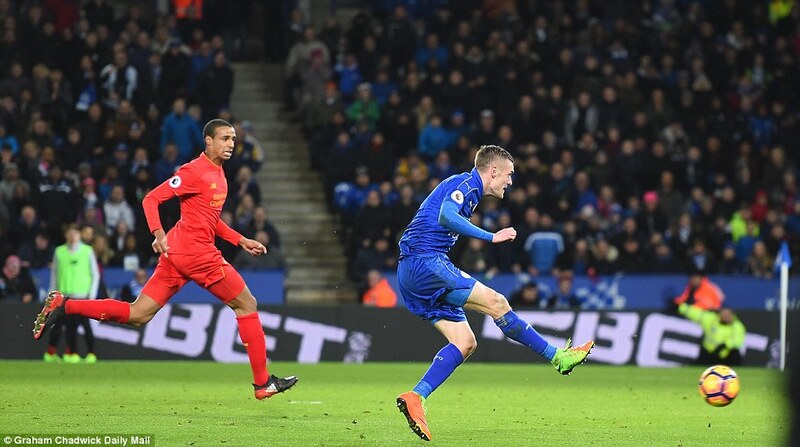 The pressure was building, though, and Lucas Leiva in particular was struggling to cope with Vardy. 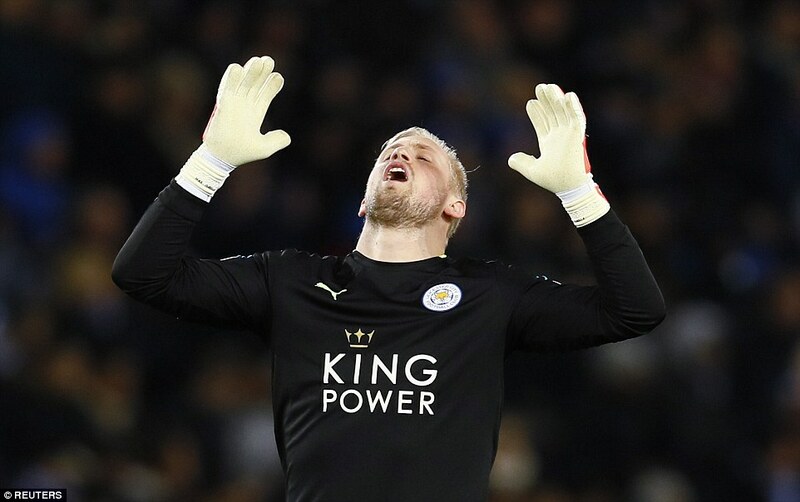 After 20 minutes, Schmeichel hit a simple long ball down the middle which Vardy plucked out of the air as if his boots were coated in adhesive. 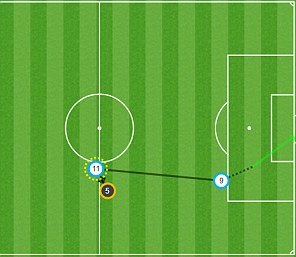 He took it down, took it past Lucas, but failed to get a true connection on his shot, which Mignolet saved. 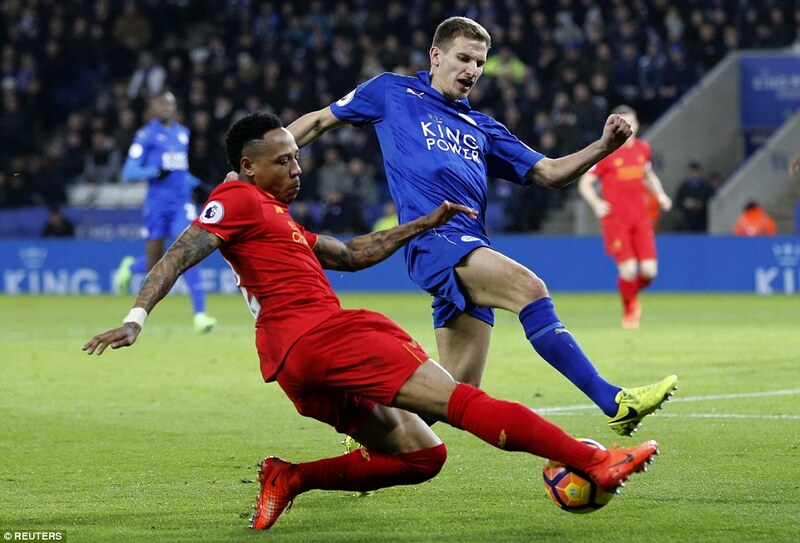 Nathaniel Clyne dived full length to head the loose ball out for a corner. 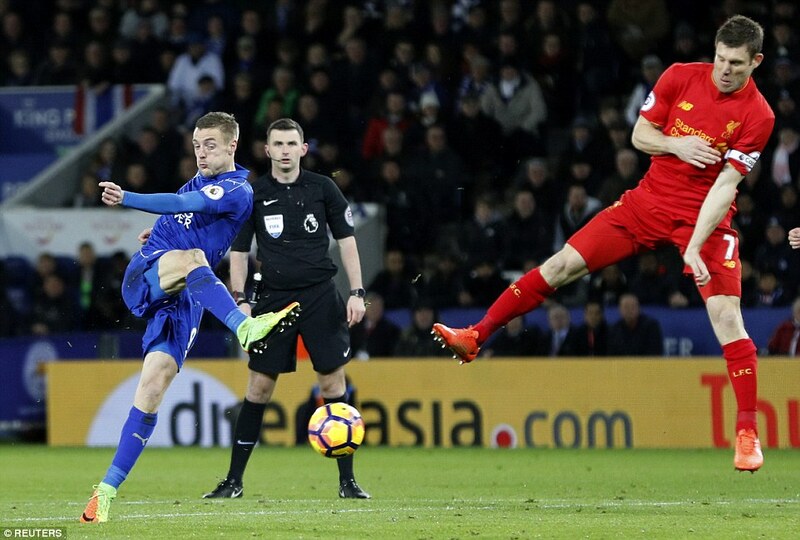 Liverpool could not hold, though, and with 28 minutes gone, Leicester scored their first league goal in nearly 11 hours of football. 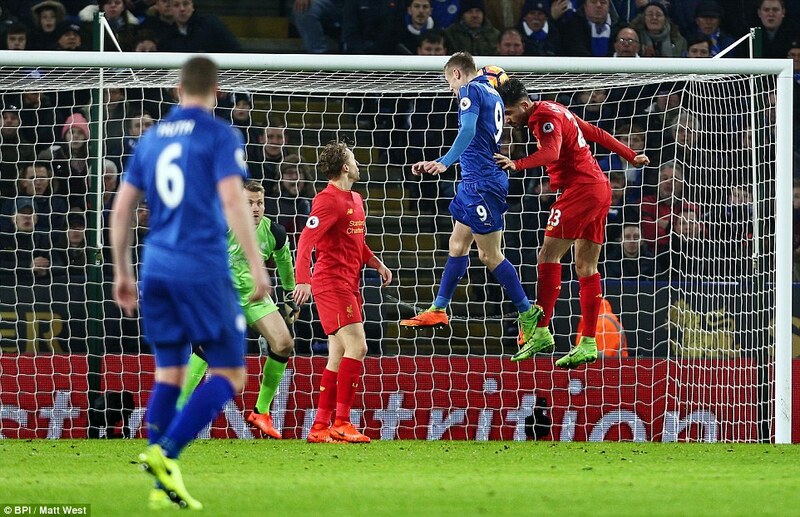 A game of head tennis in the centre of the pitch went horribly wrong for Liverpool, Albrighton played the finest of through-passes first time and Vardy was on to it, as he would have been a year ago — if not a month — outstripping Liverpool’s defence and finishing first time past Mignolet at the near post. 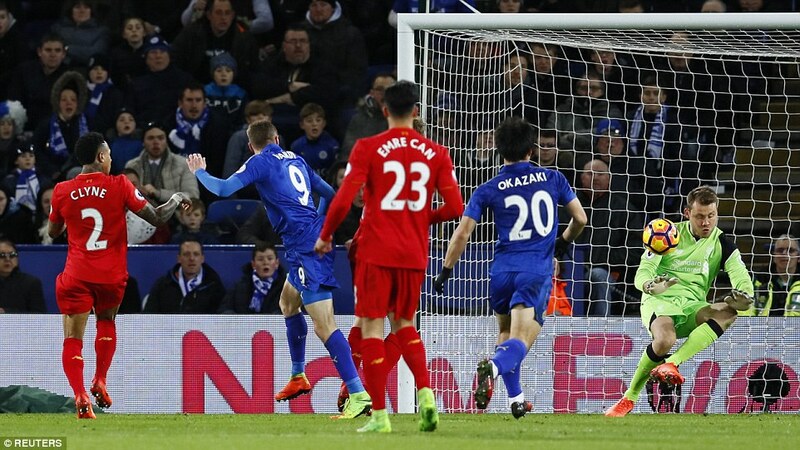 The Liverpool goalkeeper was forced to save again from Wilfred Ndidi after 34 minutes, but shortly before half-time, Leicester made it two. 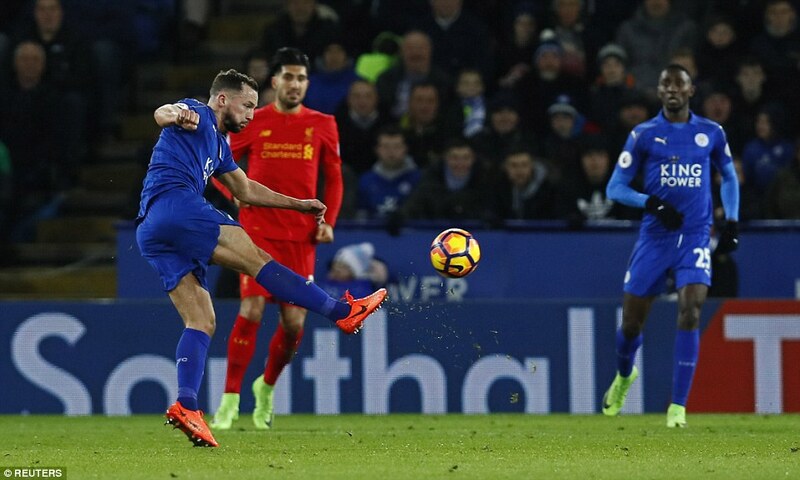 Albrighton’s cross was half-cleared by James Milner, falling to Danny Drinkwater, who struck it first time from 25 yards out low into the corner. 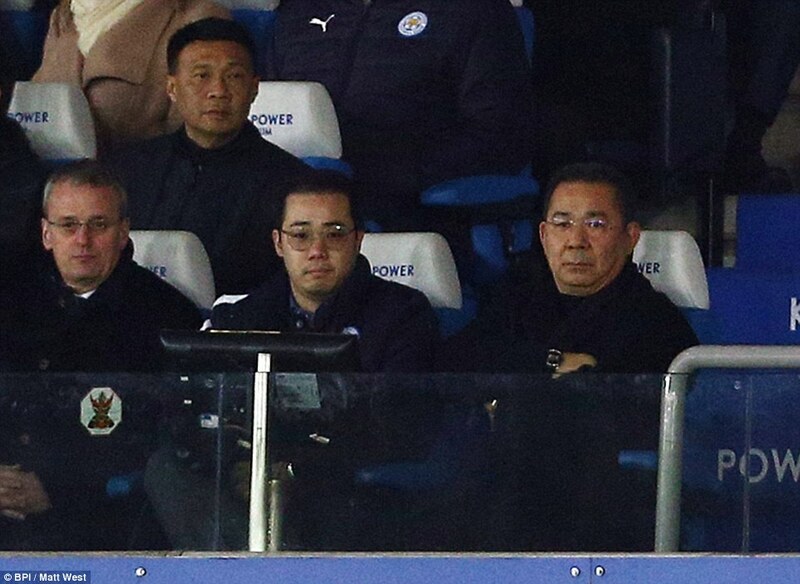 The King Power erupted and maybe somewhere in Rome, a very decent man reached for his remote control and, with a little sigh, changed the channel.